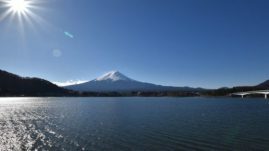 There are some ways to get to Hakone from Tokyo. Hakone is easier to go around from Tokyo by bus or train. This time we will show you using bus to Hakone and going back by train called #Romance car” route. to Moto Hakone station. If you take 13:10 boat to Moto Hakone, you will be there at 13:50 costing 1,000 yen. 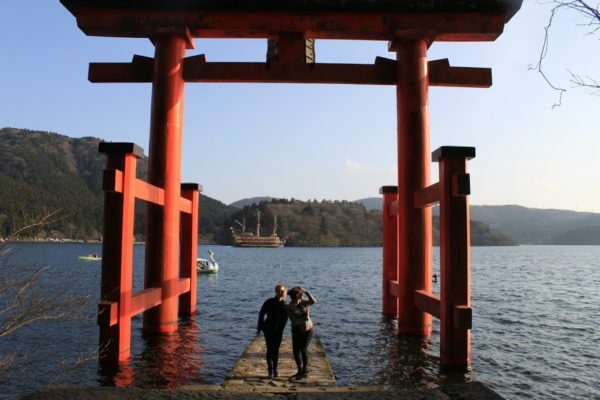 You can explore around Lake Ashi, especially Hakone Shrine by walk. Then back to Tokyo by train from Hakone Yumoto station. It takes 2.5 hours costing 3,040 yen. If you leave Moto Hakone at 16:00 you can come back to Shinjuku at 18:30.